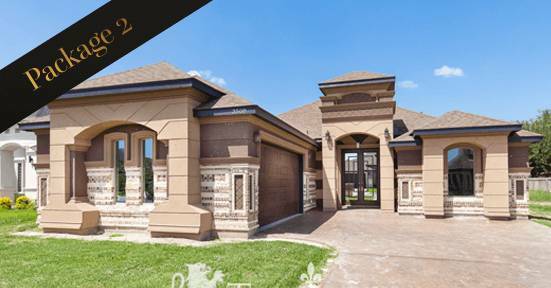 Get a truly personalized home building experience. 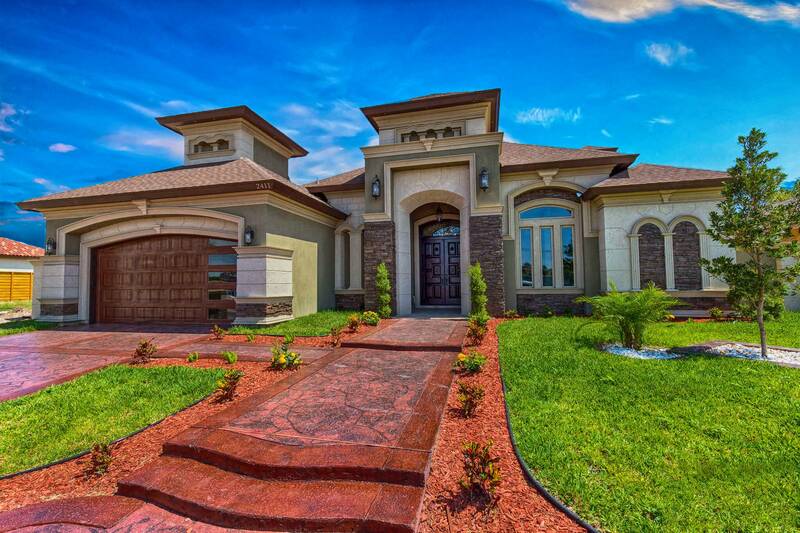 Trevino Construction gives you designs that no other builder dares to do. 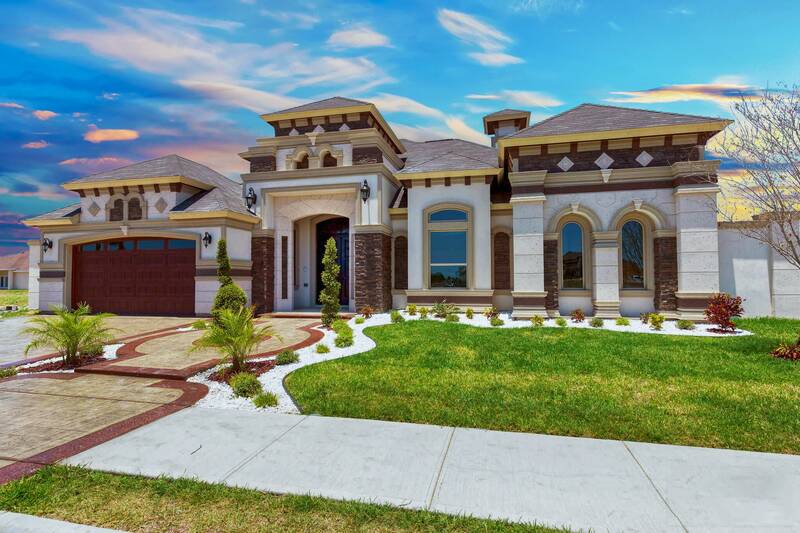 Get a luxurious new home that is truly one-of-a-kind. 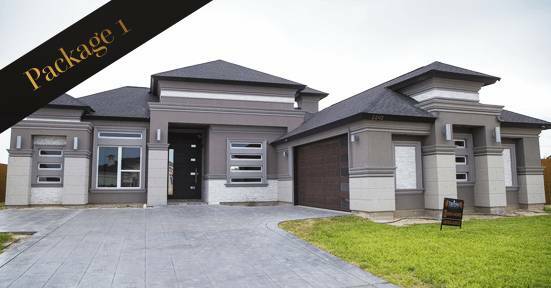 We build homes to suit your lifestyle. Whatever features and options you can imagine, we build it exactly to your style and taste. 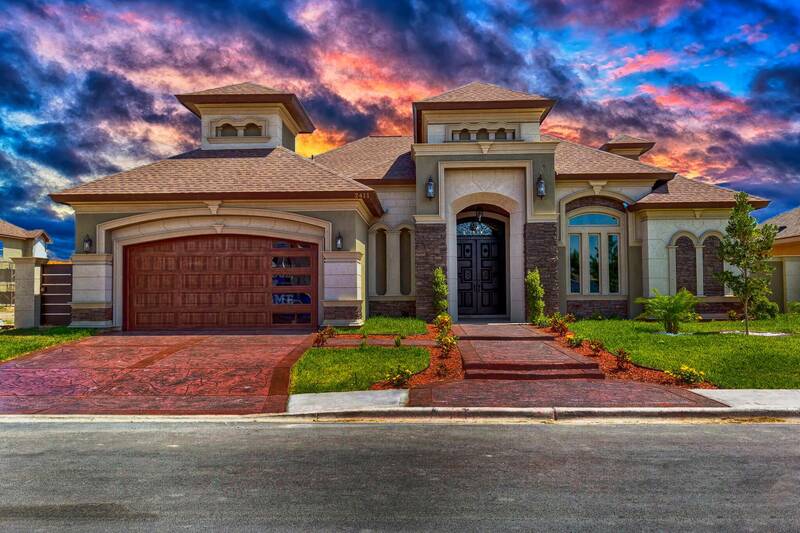 Our team of experienced craftsmen only use the finest materials to build homes filled with outstanding luxury features like no other. Tailored Designs that best fit you with high-end constructed material finishes. 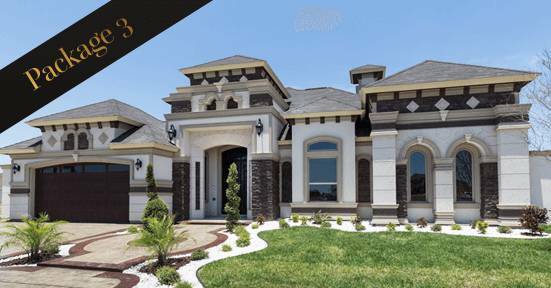 We highly motivate to Allow yourself to Indulge into a complete luxury lifestyle home that suits you for life. 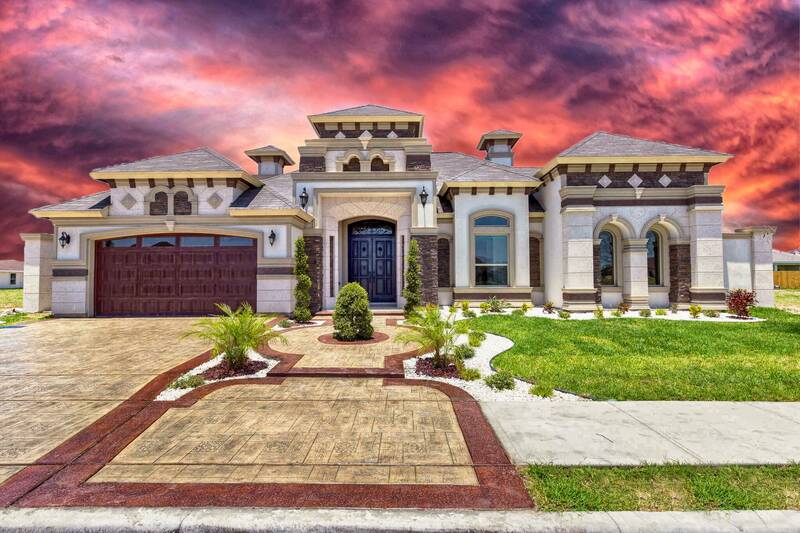 Treviño is a residential developer with over 14 years of experience bringing first-class development to homeowners and investors in South Texas. We have developed over 10 residential subdivisions, 4 fourplex subdivisions, and 6 commercial developments in our community. We take pride in our work and strive to pursue our business goals with, a sense of spirit and a commitment to the success of our employees, our customers, and our community. 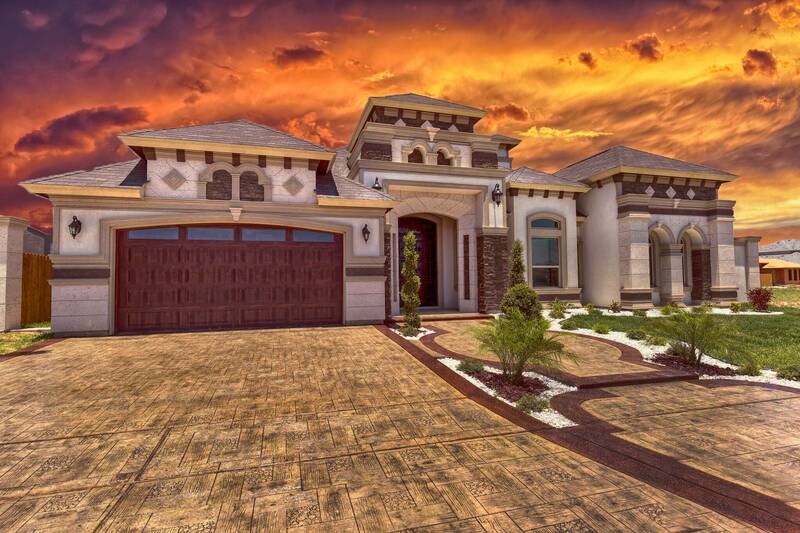 Treviño Construction is Blazing New Trails in Design Personalization. 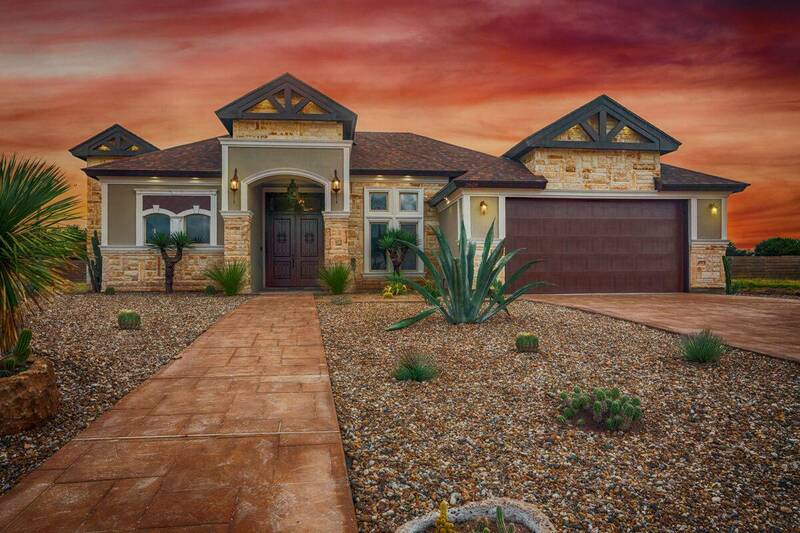 Treviño Construction is blazing new trails in design, personalization, and possibilities so we can build homes that reflect the unique people who live in them. The result is a truly personalized home building experience. Let’s collaborate together to bring your unique vision of home to life. 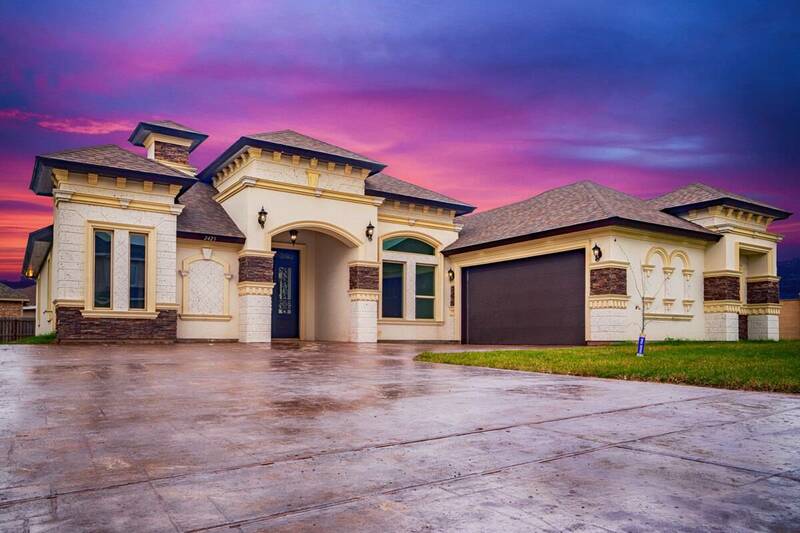 We build all across the Rio Grande Valley, and our homes are inspired by the communities that surround them. Discover the one that’s right for you. 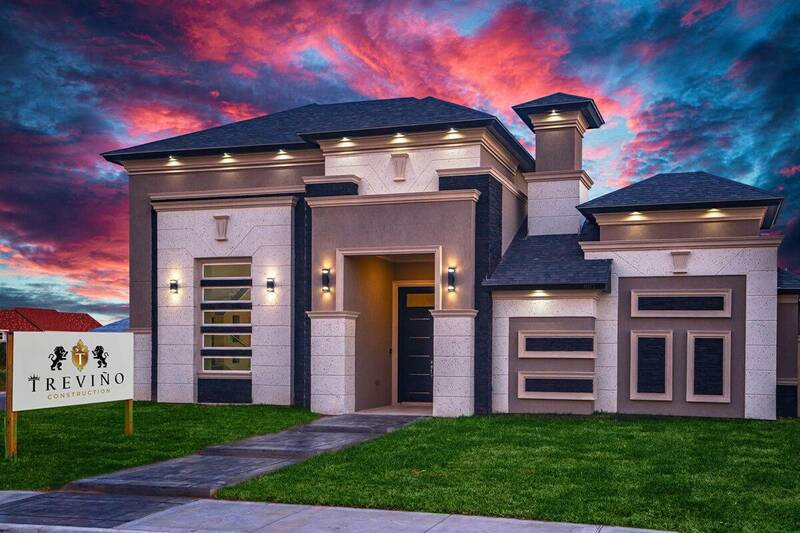 Treviño Construction provides preconstruction, design-build, and project management services to take your project from concept to completion. something that you’ll love, but something that everyone else will too! Before you can start shopping for a new home – you need to know how much you can spend. Our preferred lender will help get your family pre-qualified for a home mortgage at the best possible interest rate. A big part of the building process is selecting the location of your new home. The cost of the land will play an important role in your budgeting – and on occasion there are architectural controls. No matter how long you’ve been dreaming of your building project, you probably have a basic idea of the style and design that will best fit your needs. We offer beautiful options to fit any budget! Rather than pricing our homes by square foot, we arrive at your home’s final cost by adding all of the project’s individual components together. As the construction gets started, you’re finally able to see your dream become a reality! Find Out if You’re a Good Candidate to Build Your Dream Home! 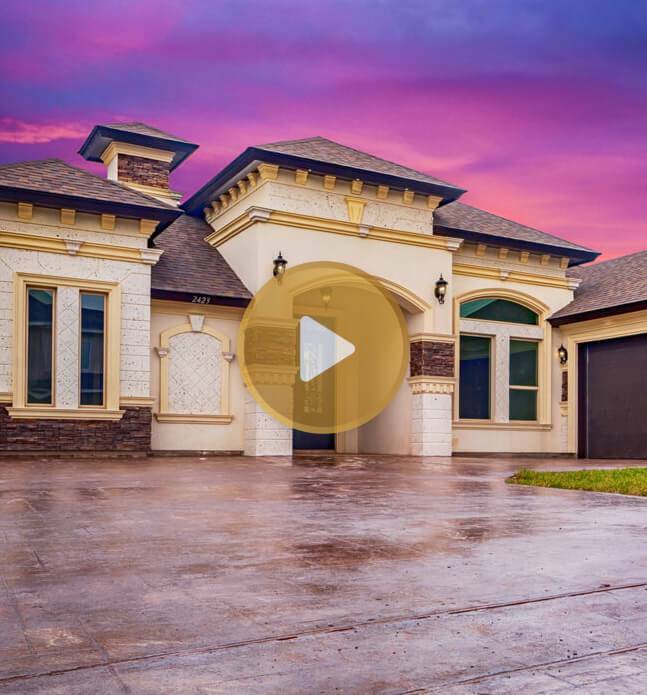 See what our clients have to say about the home building process with Treviño.